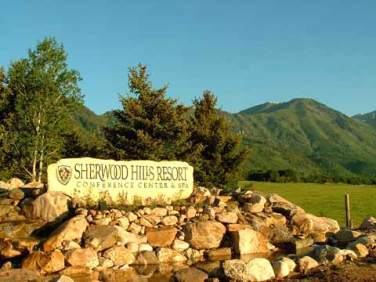 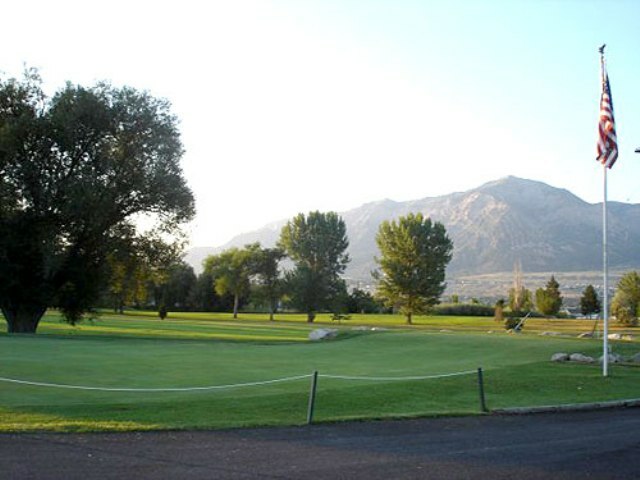 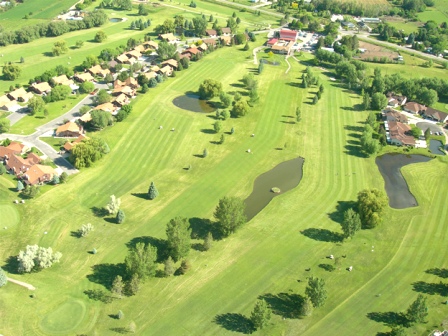 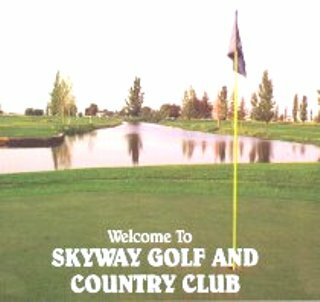 Brigham Willows Golf Club, is a Public, 9 hole golf course located in Brigham City, Utah. 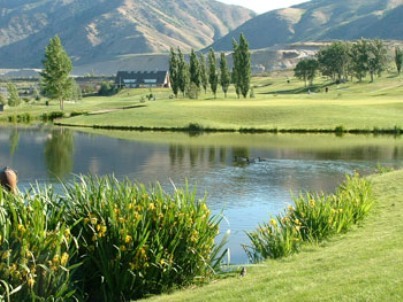 Brigham Willows Golf Club first opened for play in 1943. 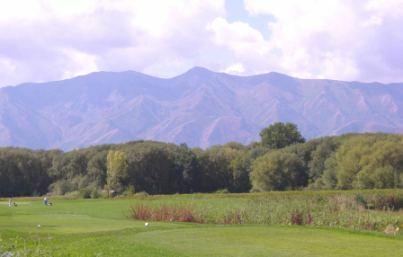 The course was designed by Mick Riley. 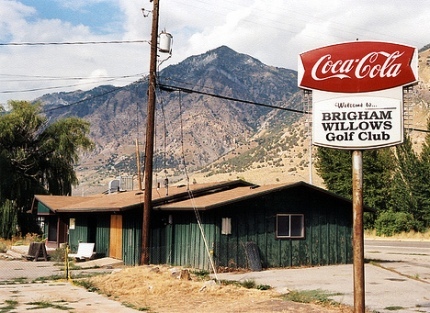 Brigham Willows Golf Club closed in 2001.